July 12th is ZineWiki Day: “Add to or update zinewiki.com“. ZineWiki is an amazing resource for zinesters and zine readers. And it’s cool that you can contribute and help build the website yourself! So today I added a page for myself as author, woohoo! I had already added some pages for some of my zines in the past but no zinester page yet. It still needs some editing and creating of non-existent links but I hope to do that in the next few days. 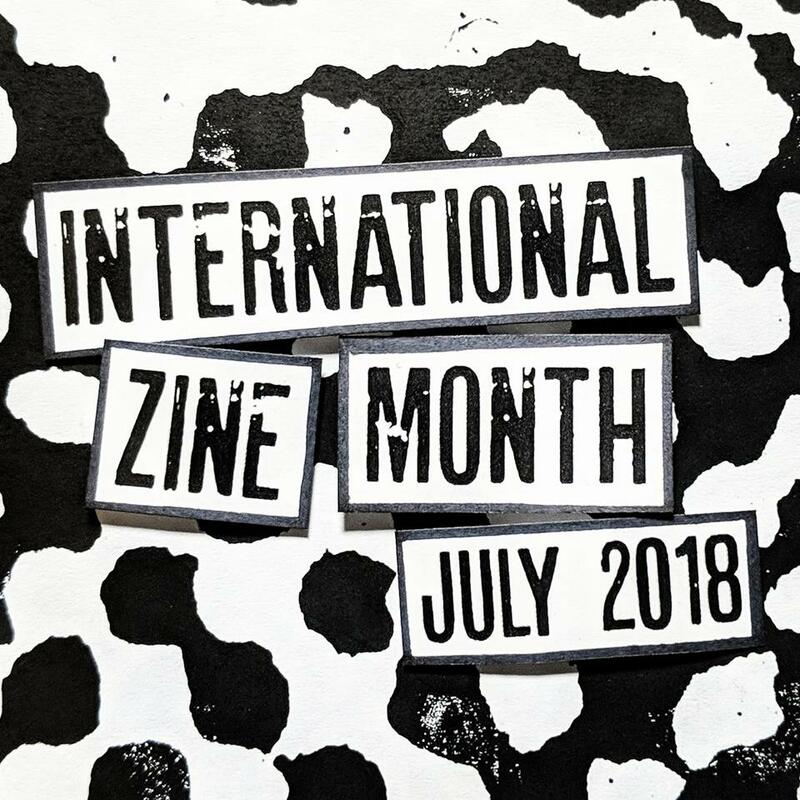 This entry was posted in International Zine Month and tagged izm2018, zine wiki, zinewiki. Bookmark the permalink.